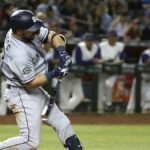 Here is your San Diego Padres down on the farm report for April 12. 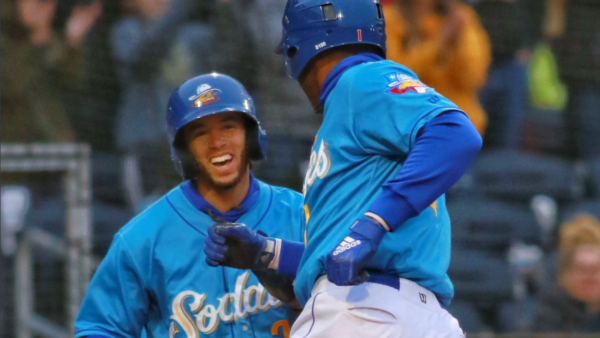 Buddy Reed continued to lift the ball over the wall for the Sod Poodles while Jose Pirela collected four RBI for the Chihuahuas. 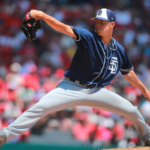 The minor league teams for the San Diego Padres went 2-2 on the day. Here is a quick recap of the day’s action. 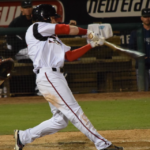 It was not the prettiest or the flashiest win, but a late comeback propelled the Chihuahuas to win the first game of the series against the Reno Aces. The game didn’t start well for El Paso, as Bryan Mitchell lasted only 2.2 innings, allowing four runs (three earned) on five hits while walking two and striking out three. After Kyle McGrath bailed El Paso out of the third inning, Dietrich Enns proceeded to pitch four innings, allowing just a single hit and striking four batters. It was a welcome relief that El Paso needed to stay in the game. 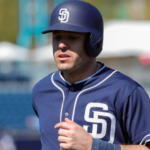 The rally began when Austin Allen banged a double to left field that drove in Josh Naylor. Next at-bat, Jose Pirela drove in both Allen and Ty France on a line-drive double to center field. Finishing off the four-run outburst against Vinny Nittoli was Michael Gettys, who drove home Pirela with a one-out double of his own. 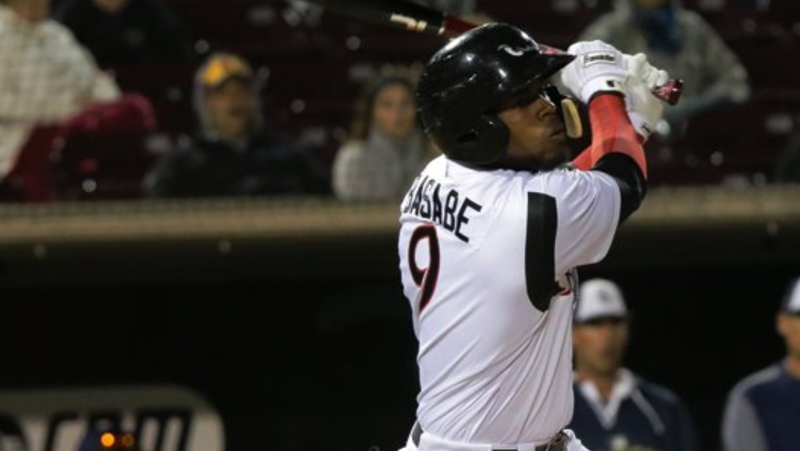 The final two runs of the game came courtesy of the bat of Pirela, hitting a two-run single that handed the lead to El Paso for the first time in the game. Earning the save was Luis Perdomo, who skirted around three hits in two innings to get the win for the Chihuahuas while lowering his ERA to 1.35 so far in Triple-A. The Amarillo pitching was much sharper today as the hurlers only allowed a single run while striking out ten batters collectively. Corpus Christi struck first in the game with Abraham Torres knocking in a run against T.J. Weir. Weir rebounded well after the first inning, pitching five innings and allowing just the run while striking out six Hooks. Amarillo quickly retook the lead on a two-run blast to left field by Buddy Reed, his fifth homer of the season and his third in two games. 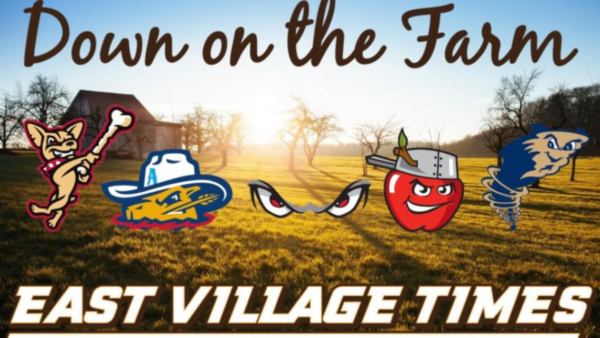 The Amarillo power surge continued with Peter Van Gansen‘s first home run in the fifth inning, and the three runs were all the team needed to get the win. Amarillo got two insurance runs with an RBI single from Webster Rivas and a wild pitch from pitcher Kit Scheetz. After a game where the bullpen gave up six total runs, it was refreshing to see the Sod Poodles bullpen shut out the Hooks’ offense. 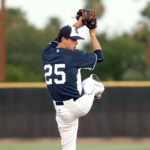 Dauris Valdez, Trevor Megill, and David Bednar combined to toss four scoreless innings while striking out four batters. 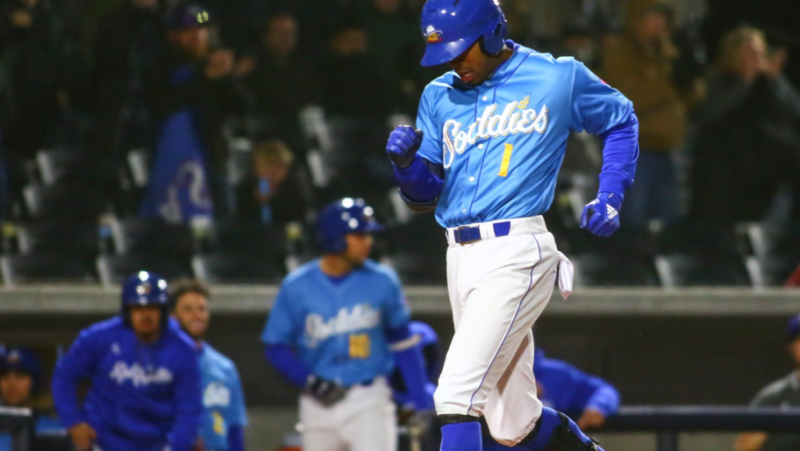 The Storm had a little bit of fight in them in the bottom of the ninth inning, scoring two runs off of Jorge Tavarez before Tirso Ornelas struck out with runners on second and third for a painful defeat at The Diamond. Mason Thompson towed the hill for the Storm but navigated through choppy waters throughout the game thanks to some questionable command leading to five walks. 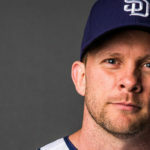 He allowed an RBI single in the first inning and, after loading the bases in the top of the fourth inning, Travis Radke was brought in to douse the fire. While most of the flames were extinguished, some got past him as a run scored with two outs before Radke fetched a ground ball out to escape the inning. Reliever Andrew Wantz had breezed through four innings while cutting down Lake Elsinore hitters left and right, but the Storm finally got to him in the ninth inning. Eguy Rosario and Olivier Basabe quickly found themselves on base and Wantz was yanked out of the game for Tavarez. Kelvin Melean cracked a sacrifice fly off the new pitcher while Esteury Ruiz got the Storm just a bit closer with an RBI single to score Basabe. However, with the winning run in scoring position, Ornelas went down by way of the K and the 66ers escaped with a win. Blake Hunt continued his hot hitting with an RBI double in the second inning, raising his batting average to .304 on the young season. First baseman Lee Solomon swatted a solo home run to give the TinCaps the lead in the third inning. However, the Hot Rods tied the game up off of Joey Cantillo, who allowed two runs on two hits with six strikeouts, but both runs came off of a two-run homer in the third inning. The game stayed tied until the seventh inning when three runs came around to score off of Carlos Belen. 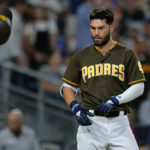 Next The Padres are in First Place: Smoke and Mirrors or the Real Deal?